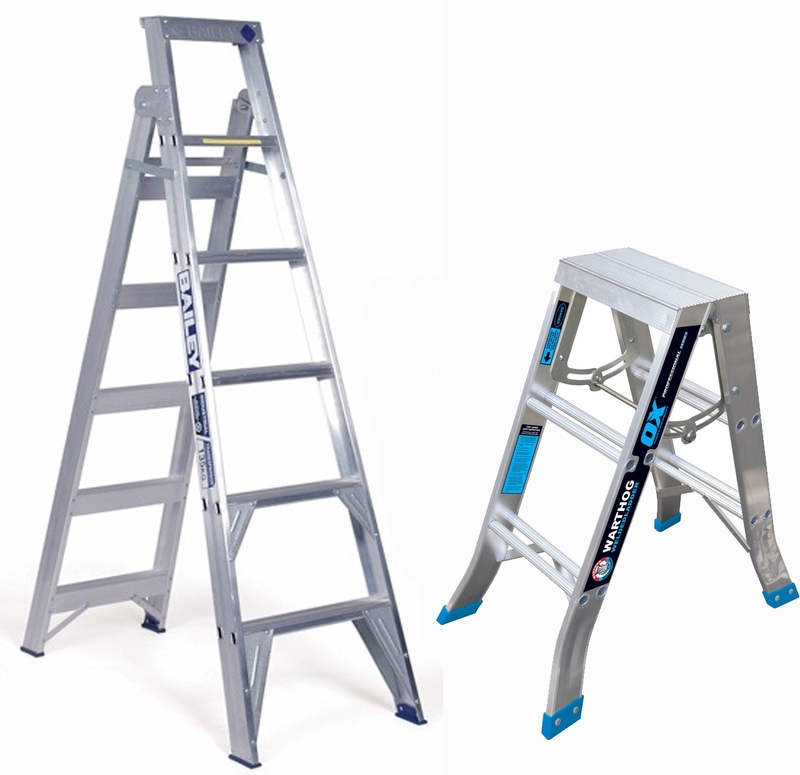 Every worksite needs to be handled well with a lot of safety measures. 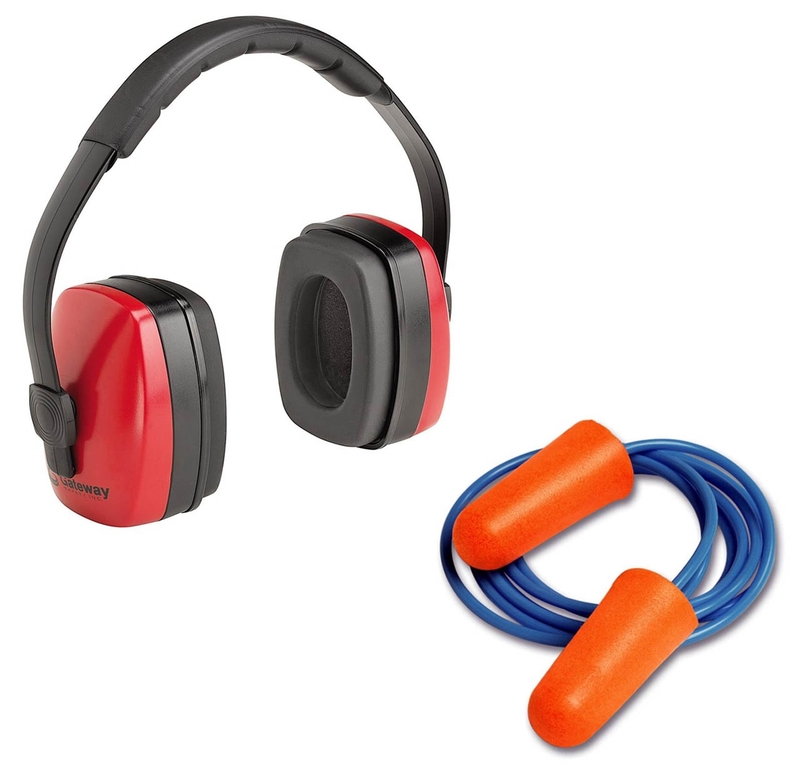 Safety becomes one of the most neglected aspects while handling industrial assignments. 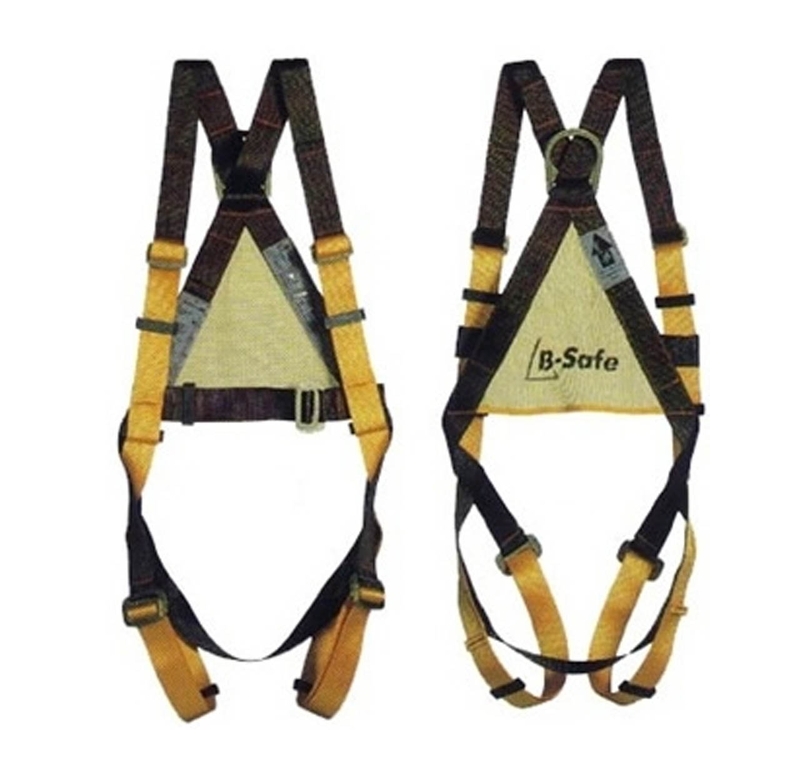 This is why; a lot of safety gear is overtime designed to ensure minimal loss of life as well as property. 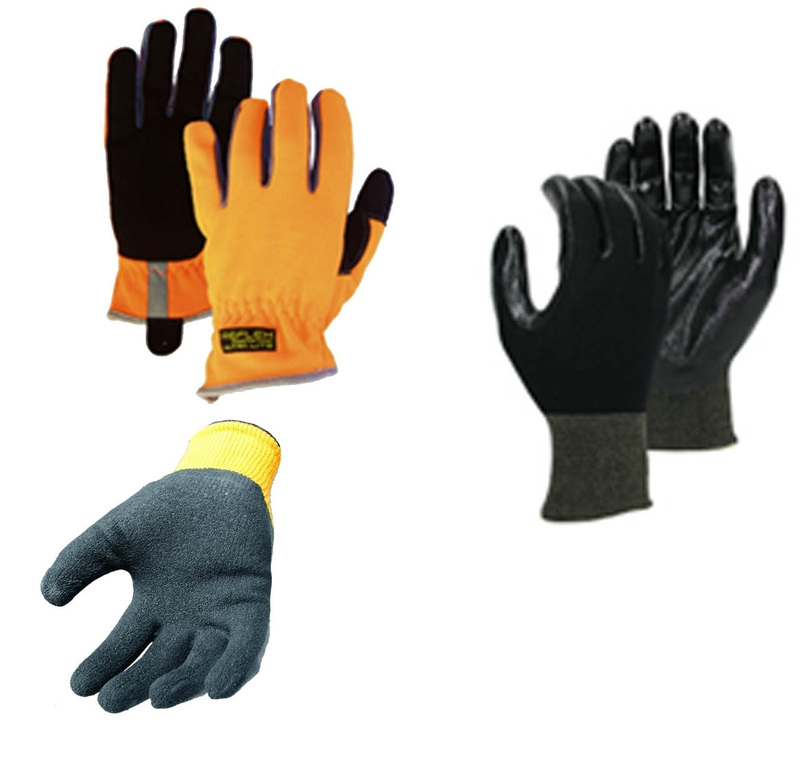 If you are planning to buy industrial-grade Safety Gear via online, then look for Audel Power Tools online. 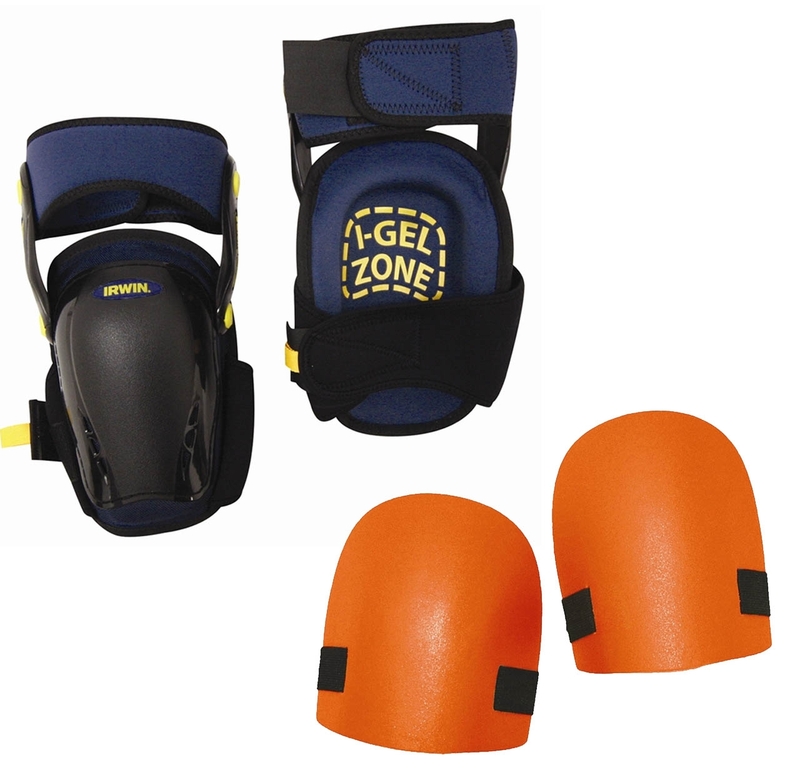 Audel has been the foremost choice for an industrial range of Safety Gears, which includes Eye Protection, Face Protection, Gloves, Hazard Tape, Head Protection, Hearing Protection, Knee Pads, Respiratory Masks, Safety Harness, Safety Vests as well as Support Belts. 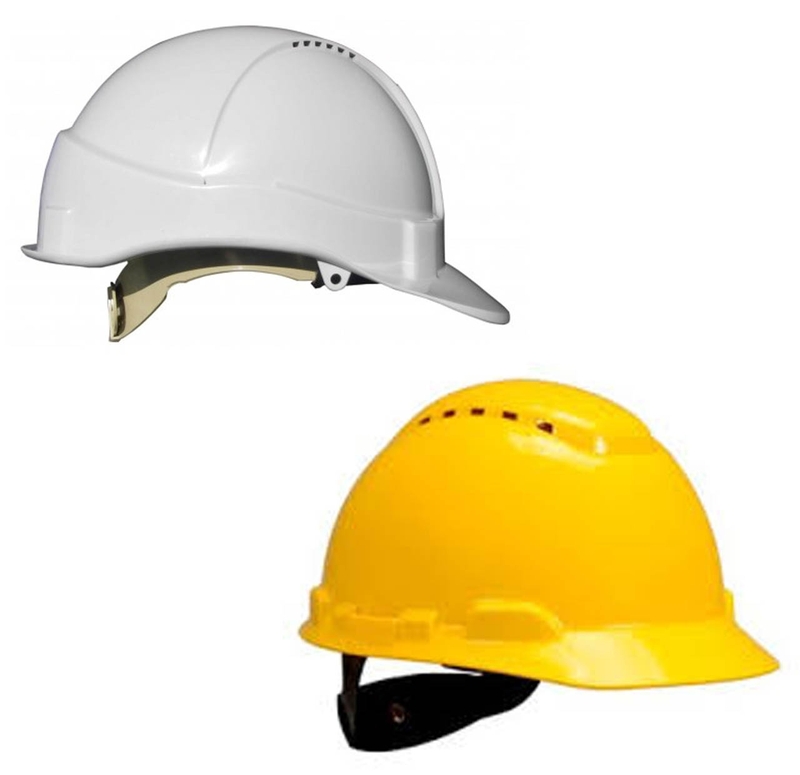 Ruling the tooling sector for over 4 decades, Audel has been widely accepted for offering safety gear in compliance with set safety standards. 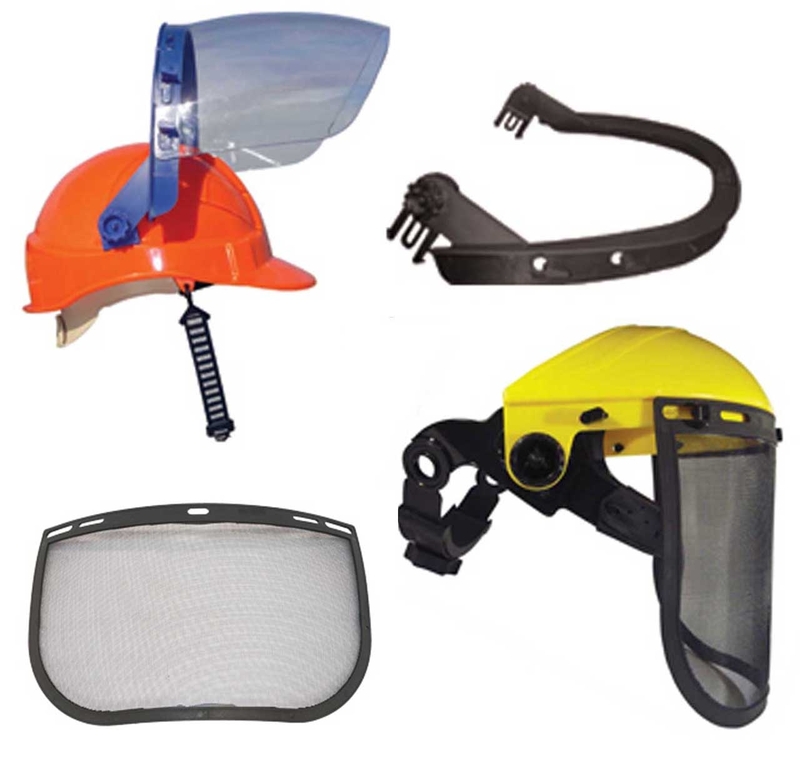 This popular Australian web store has been dealing in assortment of professional safety gears suiting all kinds of jobsite applications. 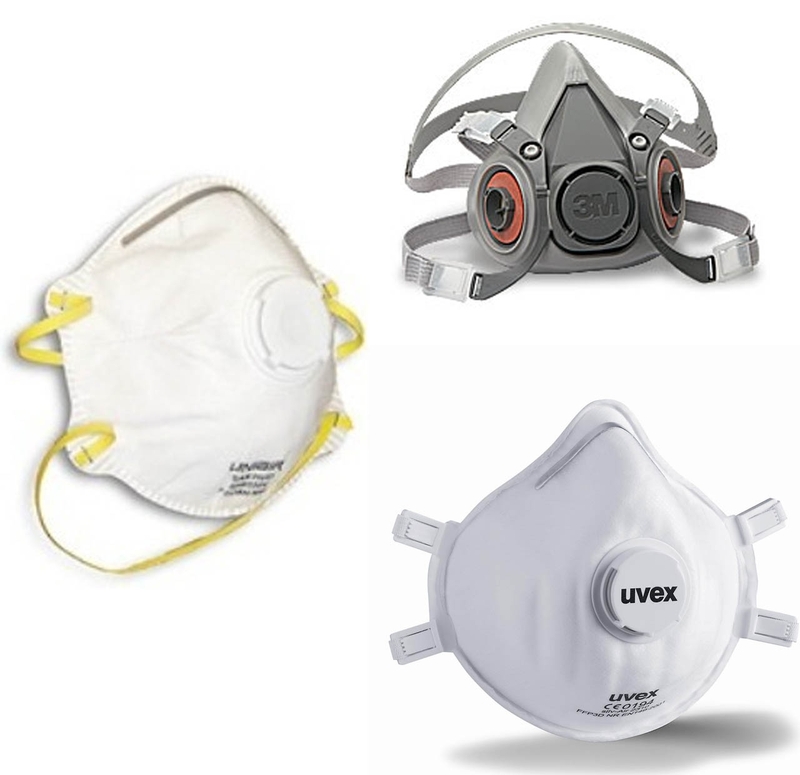 Whether you are planning to buy a pair of industrial goggles or respiratory masks, the snug fit safety harness or any other safety gear, then make every shopping decision at Audel only. 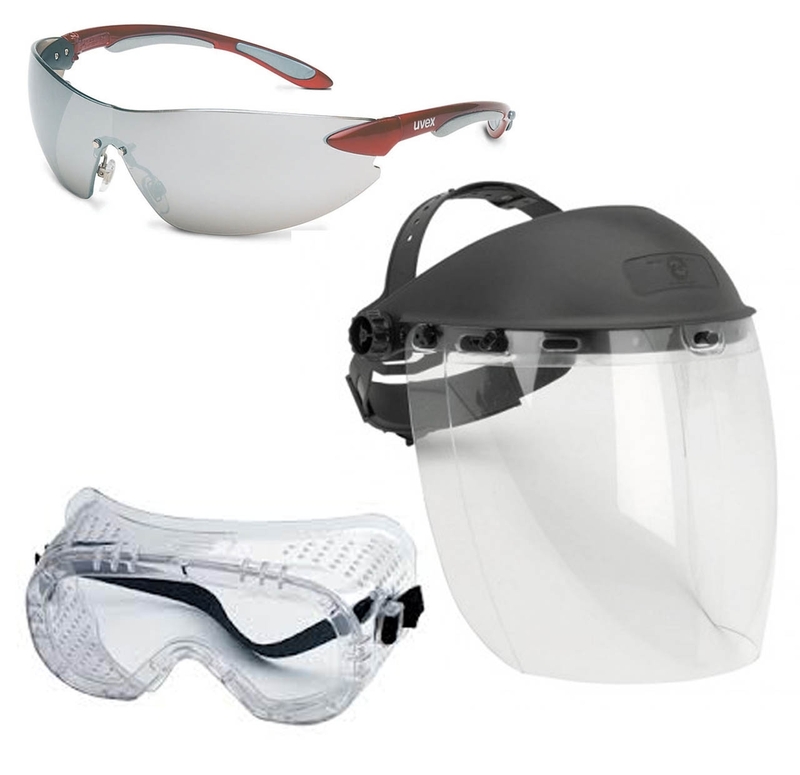 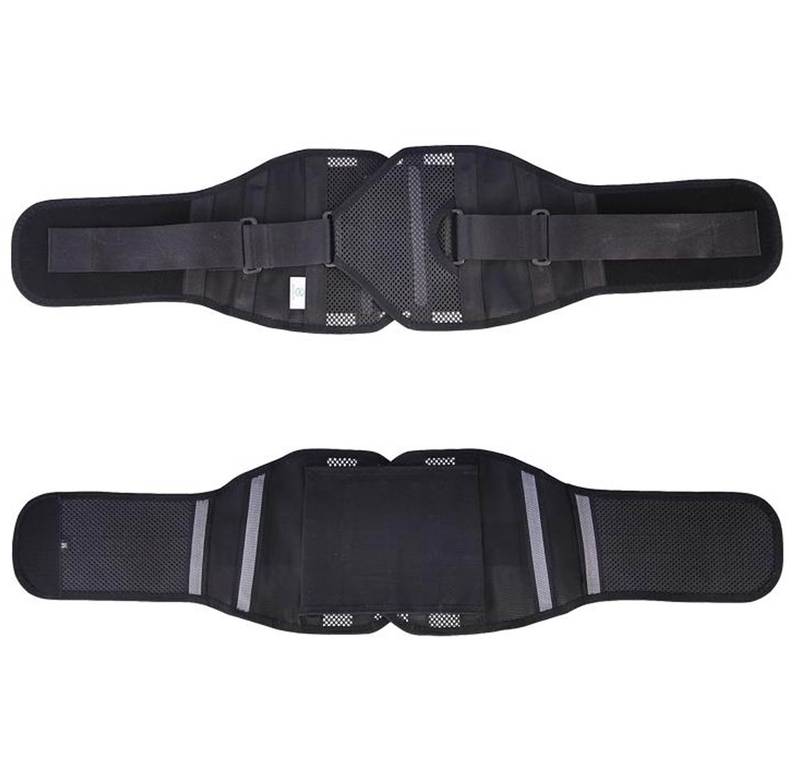 Besides, offering these Safety Equipment at reasonable prices, Audel is well-known for instant shipping policies. 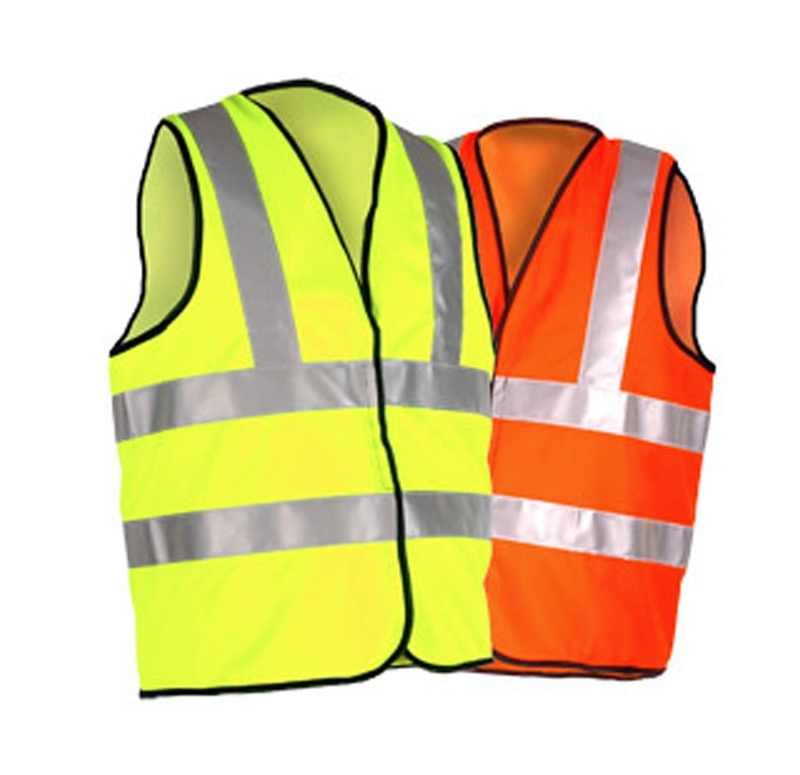 To explore, visit us now at www.audel.com.au.